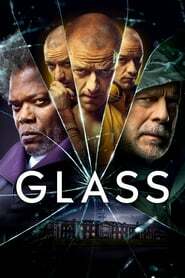 Glass In a series of escalating encounters, security guard David Dunn uses his supernatural abilities to track Kevin Wendell Crumb, a disturbed man who has twenty-four personalities. Meanwhile, the shadowy presence of Elijah Price emerges as an orchestrator who holds secrets critical to both men. 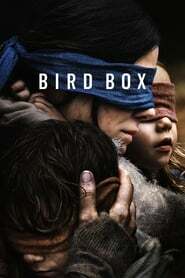 Bird Box A woman and a pair of children are blindfolded and make their way through a post-apocalyptic setting along a river.